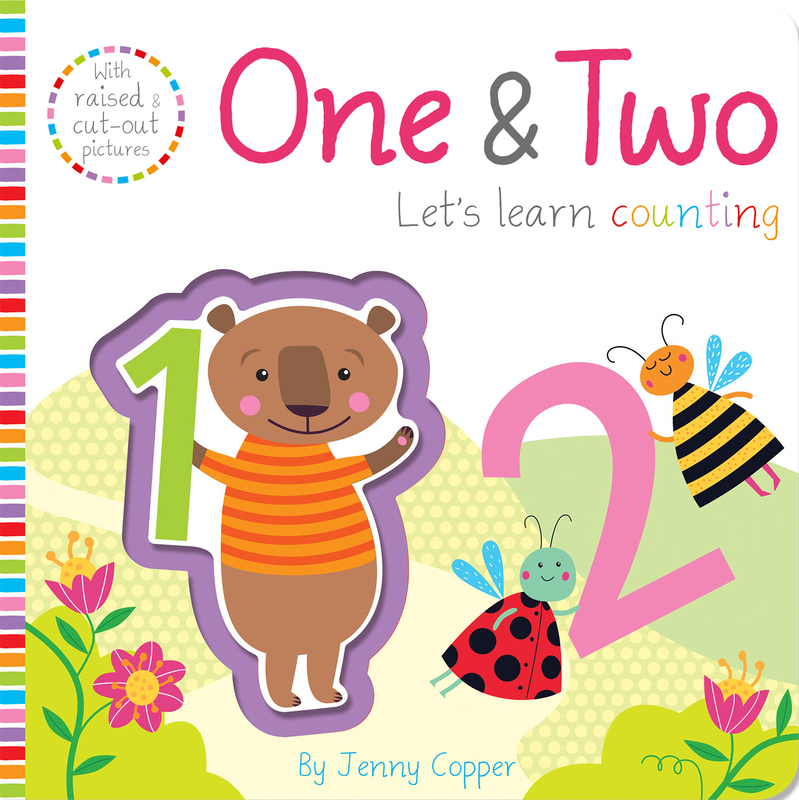 Discover a tactile world of early learning in this first counting book. Children will love to touch, feel and explore the pictures in this tactile novelty book. Raised and indented pictures throughout make a fun and interactive experience for little learners discovering their first numbers. Raised pictures leap off the pages! Indented pictures encourage tactile exploration. Jenny Copper is a children's book editor and author who has been creating stories ever since she could read and write. Jenny lives in the Suffolk countryside with her two very spotty Dalmatians. Jenny's favourite authors are Terry Pratchett, Roald Dahl and Jane Austen. Alena has been a designer and illustrator since 2005, creating designs in different styles for brands and companies around the world. Recently, Alena has started to illustrate for children, using bright colours and her distinctive style to create fun, playful art.